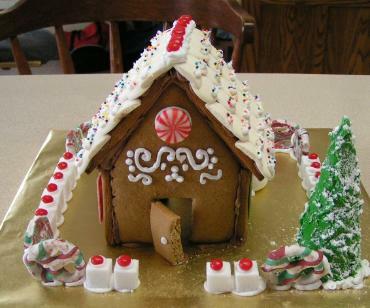 Welcome to the wonderful world of gingerbread houses! 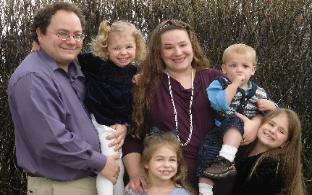 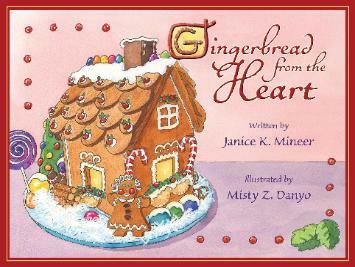 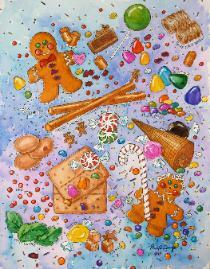 Gingerbread from the Heart is a children's picture book the whole family will love! 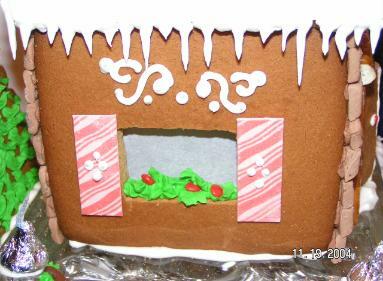 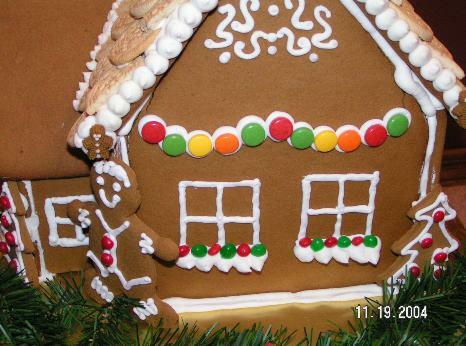 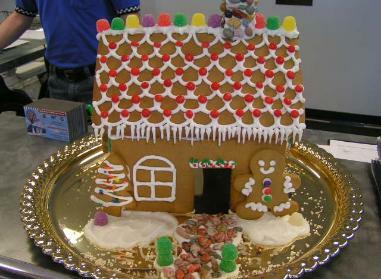 How to make decorating gingerbread houses with kids more fun! 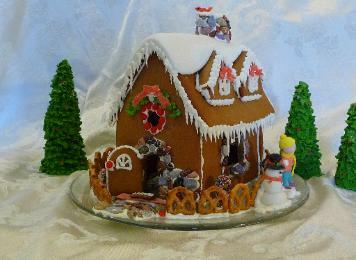 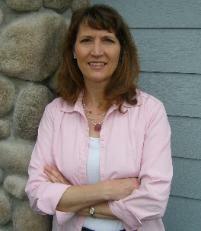 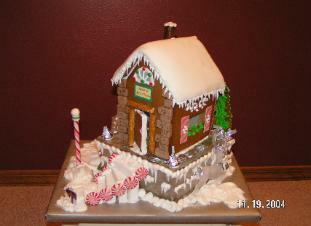 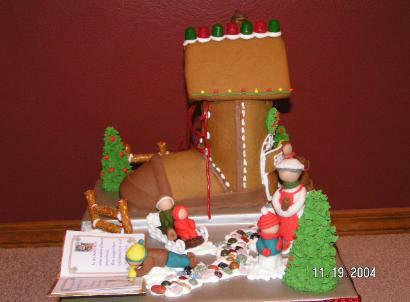 Janice K. Mineer, author and gingerbread expert!